Raj Aryan Agrawal of the city, along with Ankit Kumar Misra and Kartikey Gupta, scored 100 percentile in the first phase of the computerbased Joint Entrance Examination (Main), from Maharashtra this year. Agrawal (17) scored a perfect 100 in chemistry and physics, but lost 1 mark in mathematics due to a “silly computational error”. While he is going to pursue an academic career in engineering, Agrawal said his ultimate goal was scientific research. “I love science, but I am also concerned about job security. I will complete engineering from a good college and get a job. Eventually, I will take up research in science,” he said. Having done his early schooling in Moscow — where his father was working — Agrawal came to Pune and enrolled in a private school when he was in Class IX. 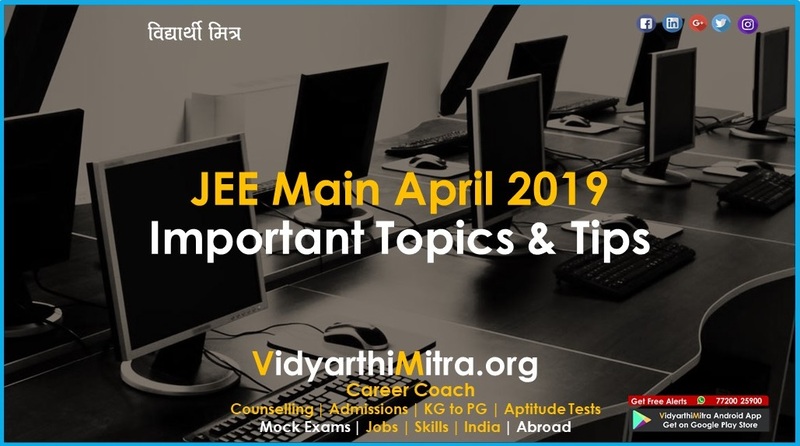 “I wanted to take JEE coaching after Class X and realized that the Rajiv Gandhi Academy of e-Learning offered that. At the school, we were taught in a very interesting way. Given my love for science and numbers, I enjoyed learning new concepts,” he added. Agrawal, whose family originally hails from Darbhanga in Bihar, loves to play the piano, but his hobby has had to take a backseat to his JEE preparation. “I play the piano, but it is a timeconsuming hobby. I have not played it in a while,” he said. The results, which were declared on Saturday, reveal that 185-195 marks corresponded to 99 percentile this time, experts said. 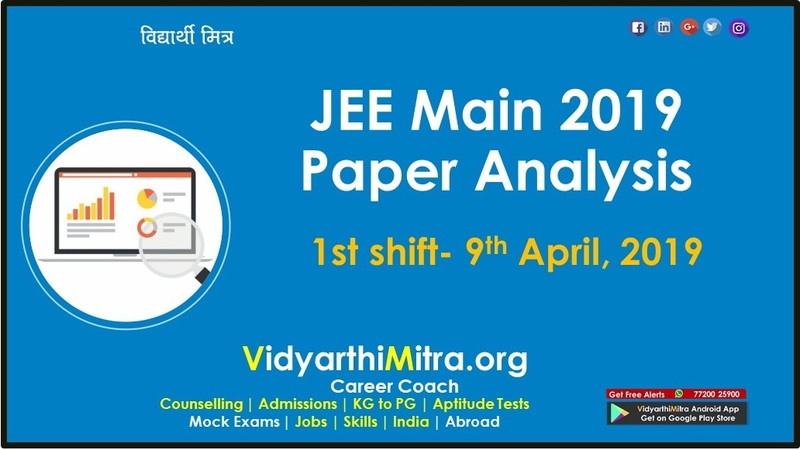 This is higher than the past six years of offline JEE (Main) when 165-180 marks corresponded to 99 percentile. 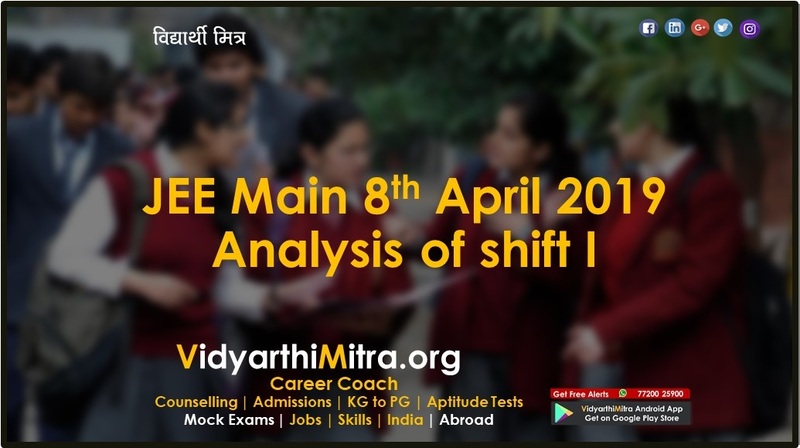 This is the first time the exams have been completely conducted on computers and it will also be the first time that aspirants unhappy with their scores will have a second shot at improving them in April. 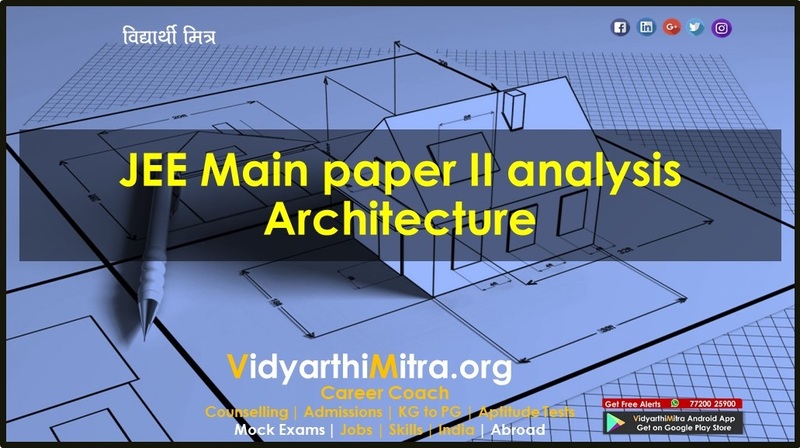 The results of Paper-II (for architecture courses) will be announced later. “Depending on the slot, 185-195 marks correspond to 99 percentile. This is higher than the past six years of offline Jee (Main). This may be because percentile this time is being calculated slotwise instead of cumulatively,” said Durgesh Mangeshkar, another expert IIT coach. 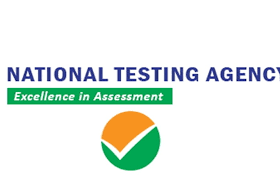 The National Testing Agency (NTA) scores are normalized scores across multisession papers and are based on the relative performance of all those who appeared for the examination in one session. The marks obtained are converted into a scale ranging from 100 to 0 for each session of examinees. According to NTA officials, the merit list or the ranks will be calculated based on the performance of candidates from both the January and April exams. “The topper(s) will be the ones who score 100 percentile overall. In case of a tie, the 100 percentile of the individual subjects in the order of physics, chemistry and mathematics will determine the ranks, followed by the least negative marking received. In case of a tie even after that, the older candidate will be given priority in the ranking,” said a senior official of the NTA.